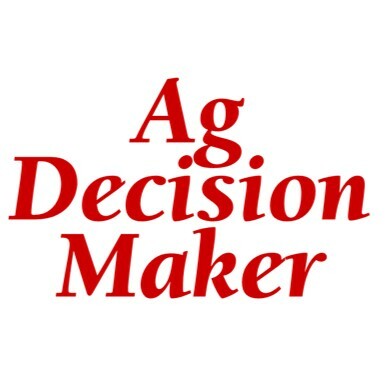 The Beginning Farmer program of the Iowa Agricultural Development Division of the Iowa Finance Authority is holding more than twenty workshops will be held statewide in May and June. Agricultural service providers, CPAs, Ag Attorneys, Ag Lenders, Farm Managers, ISU Extension staff, Farm Bureau staff and FSA Officers are encouraged to attend. Issues frequently faced by beginning farmers and farmers desiring to transition out of farming, and how both can benefit from these programs. Please pre-register for a free, regional workshop coming to your local area today! Registration is available on the IADD website. Don’t see a workshop in your area? Check back often as workshops are being scheduled daily. For questions, or to request a training, please contact Emily Toribio, emily.toribio@iowa.gov, 515.725.4886. For specific program questions, please contact Steve Ferguson, steve.ferguson@iowa.gov, 515.494.4979. These workshops are a collaborative effort of the Iowa Agricultural Development Division of the Iowa Finance Authority, Iowa Society of Certified Public Accountants, Iowa State Bar Association, Iowa Farm Managers and Rural Appraisers, Iowa State University Extension, Iowa Farm Bureau Federation and the USDA Farm Service Agency.